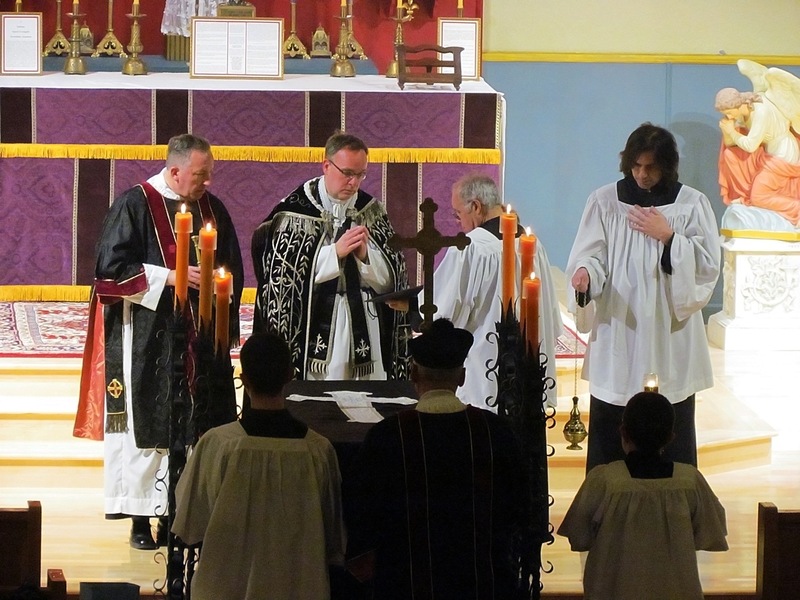 As always, with our thanks to all those who sent in these photos. 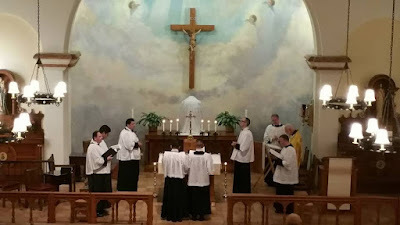 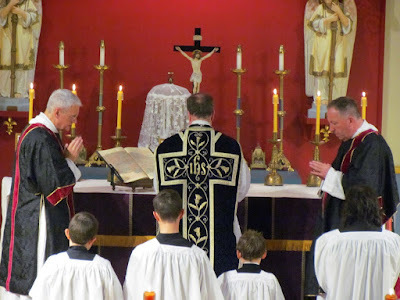 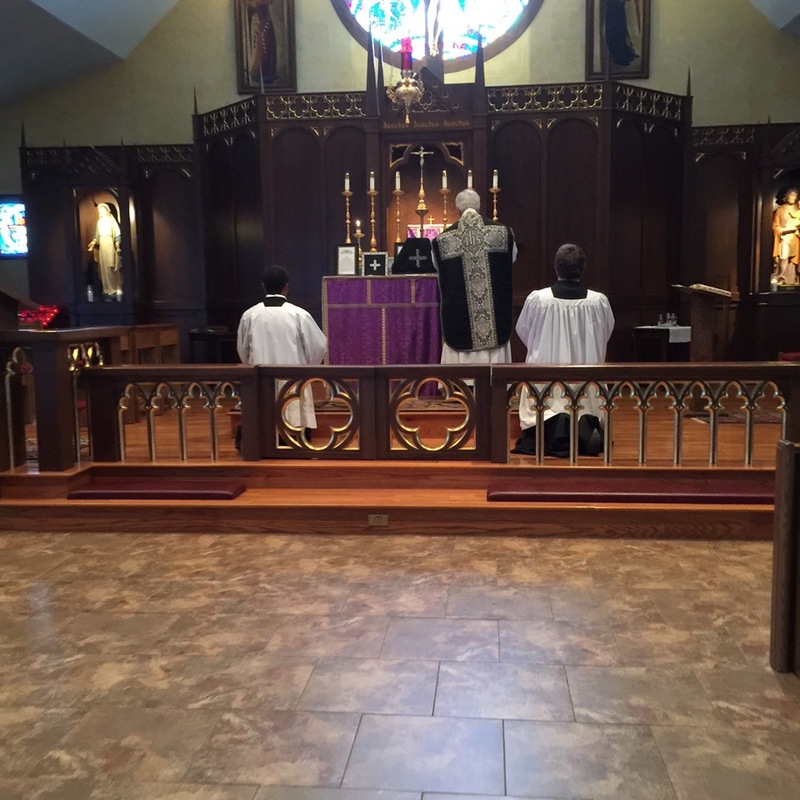 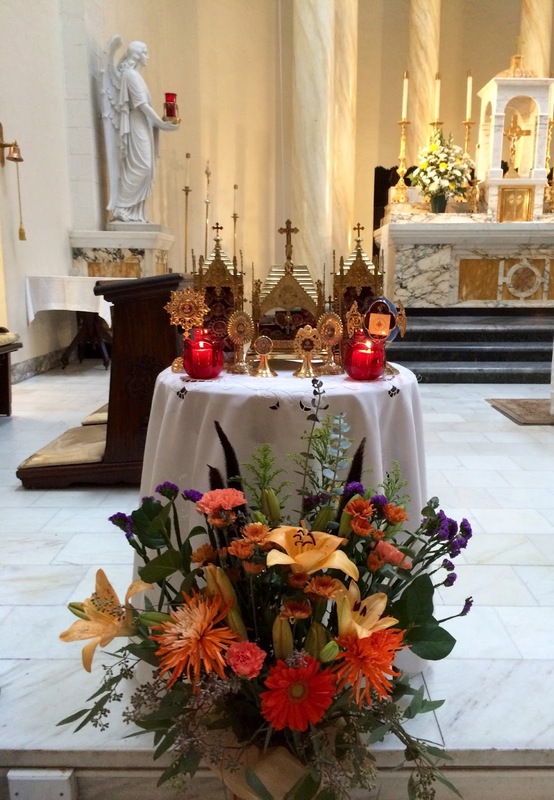 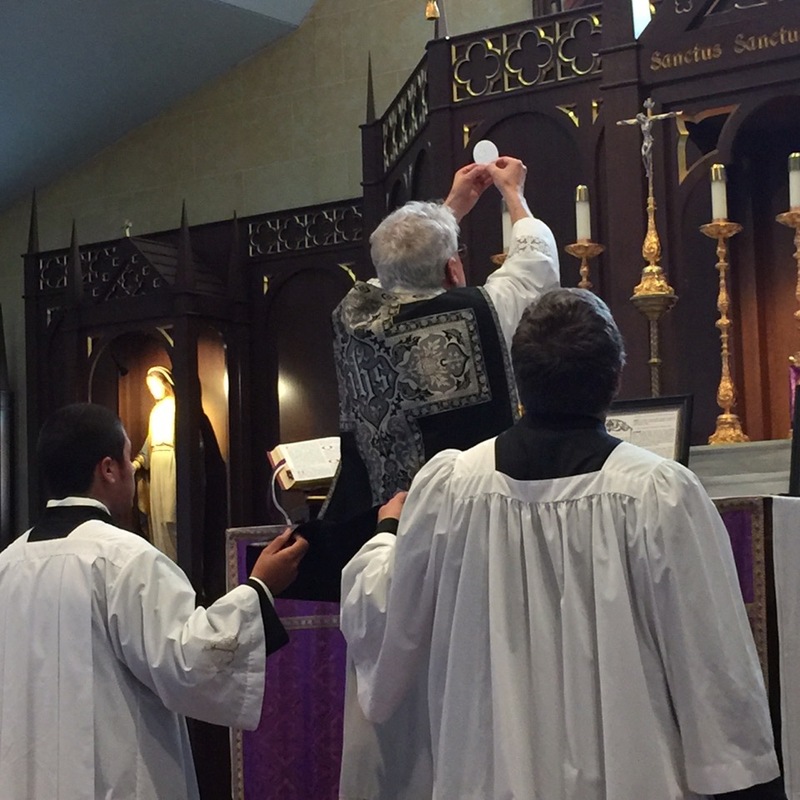 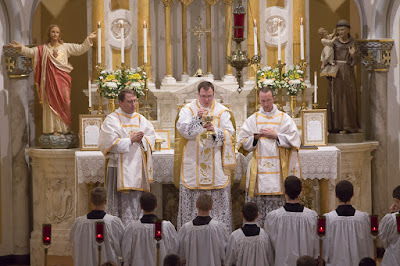 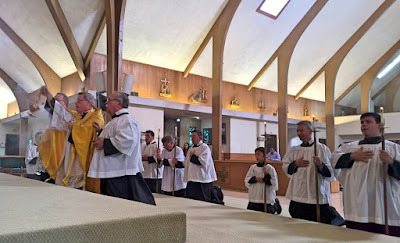 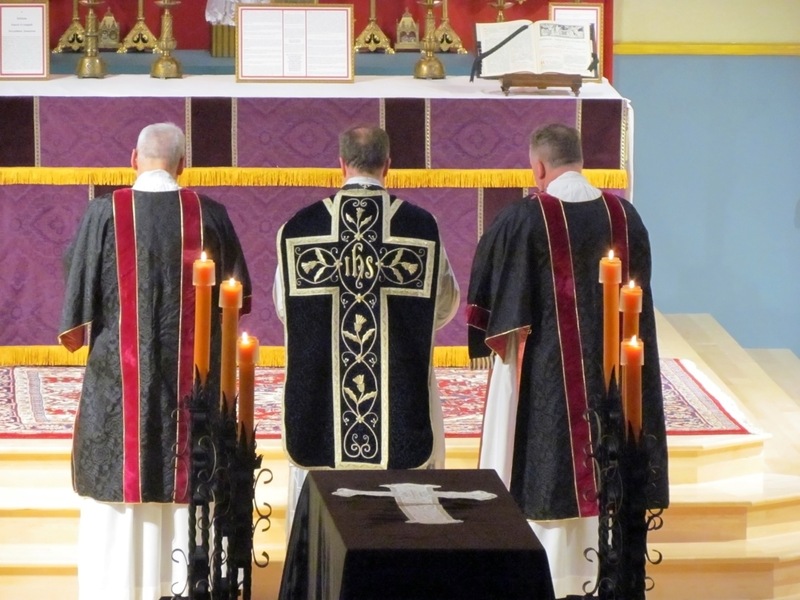 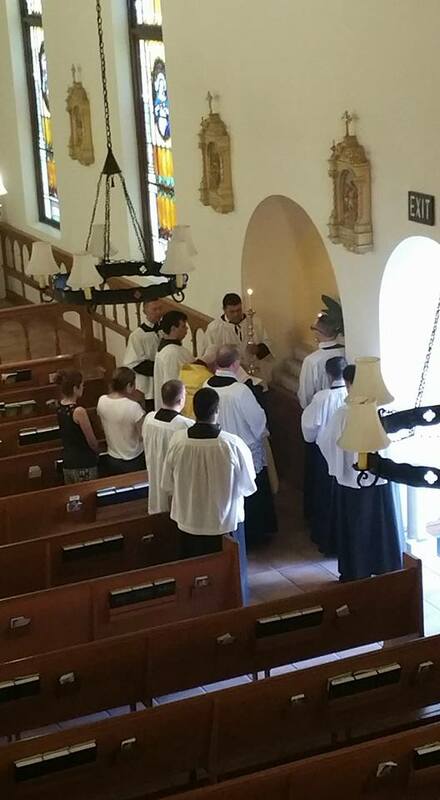 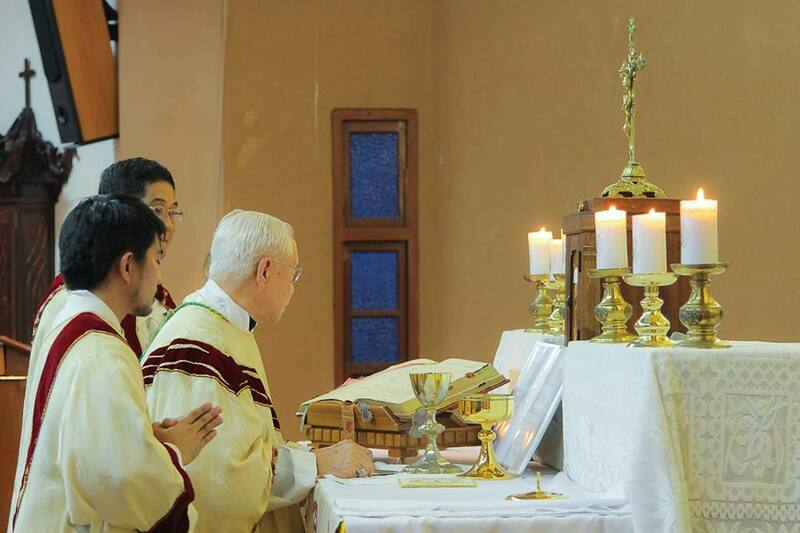 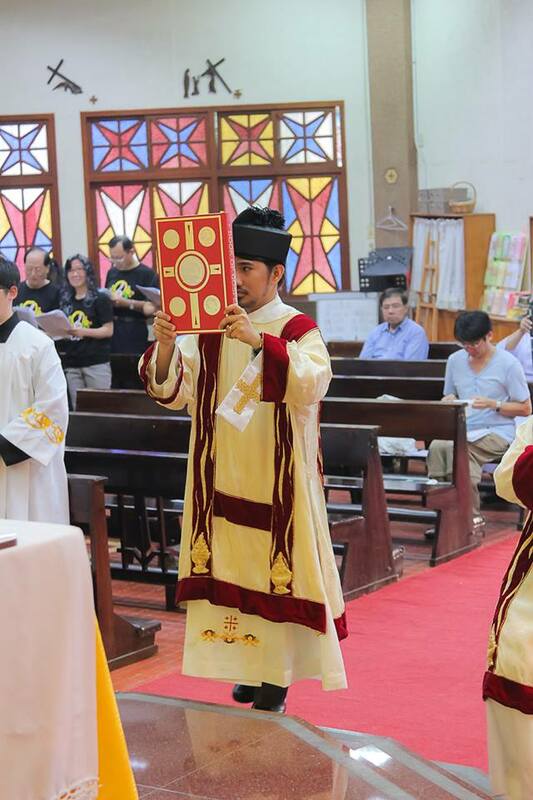 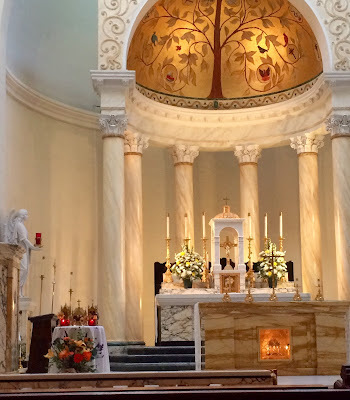 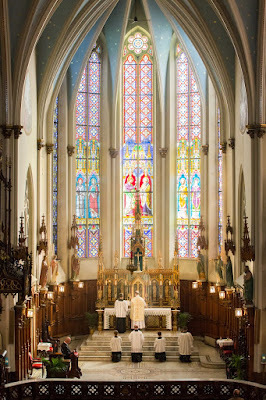 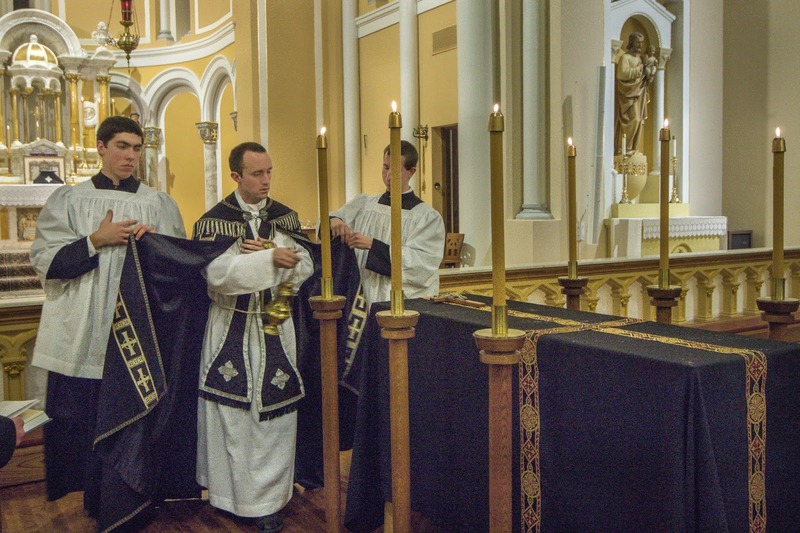 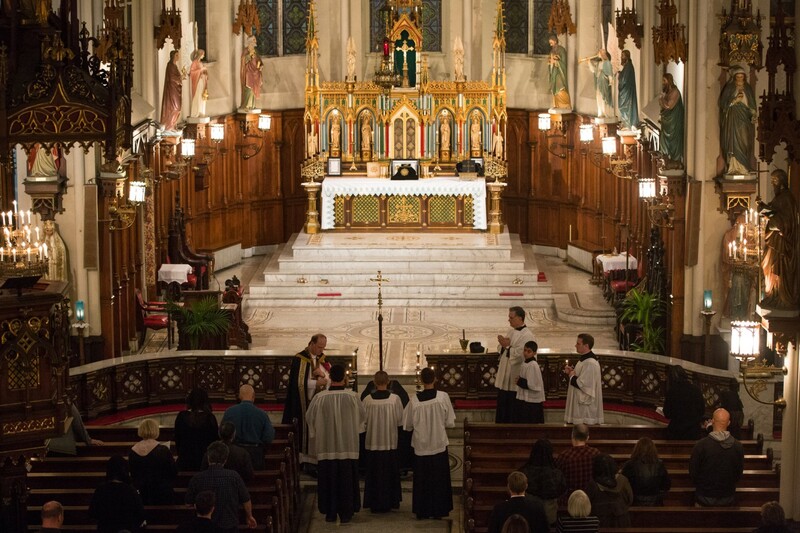 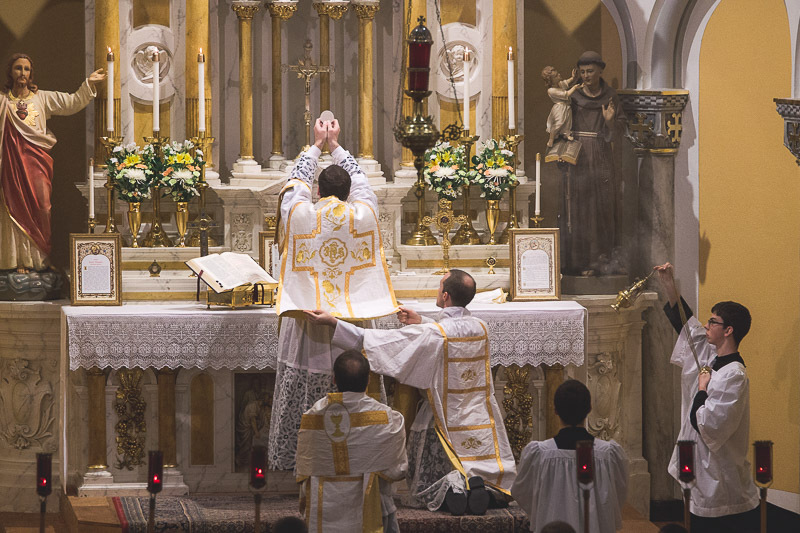 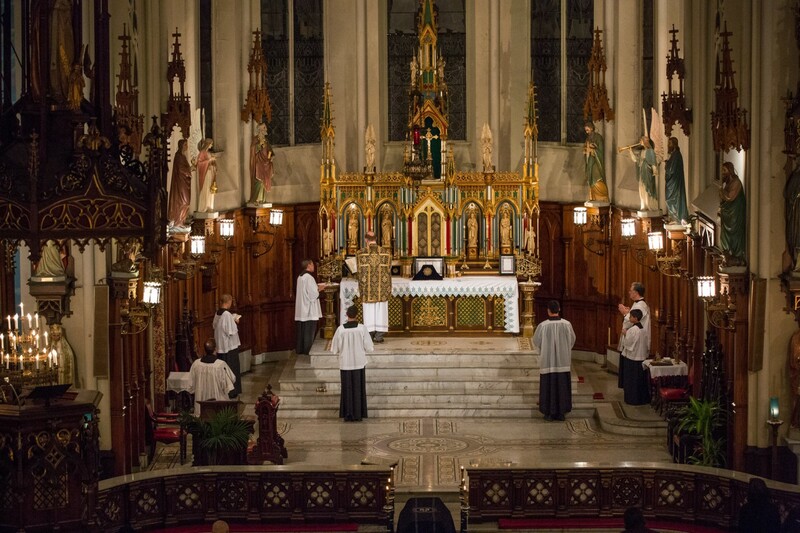 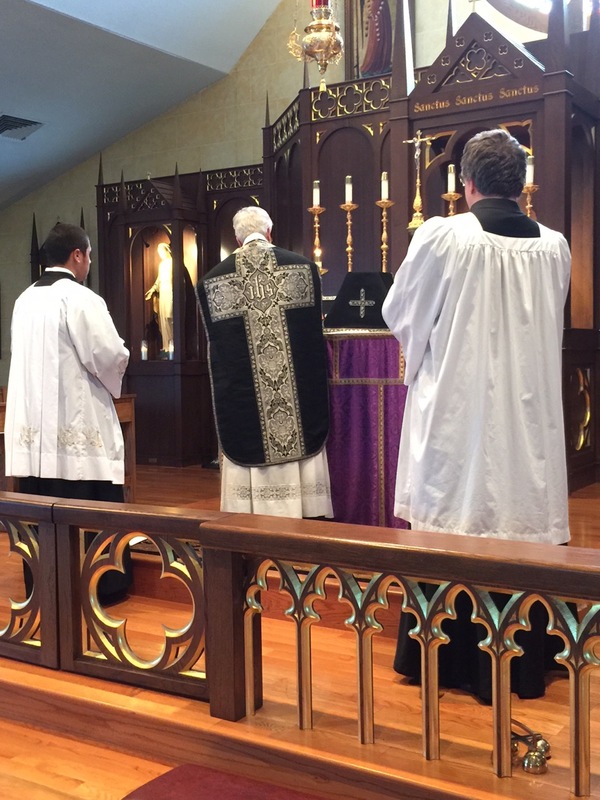 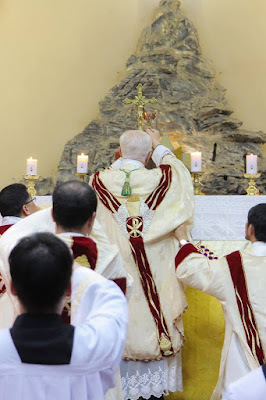 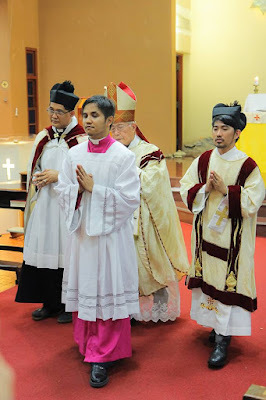 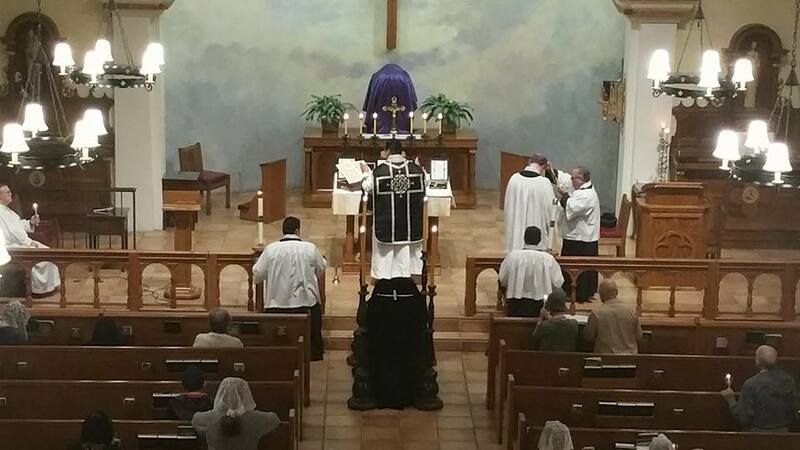 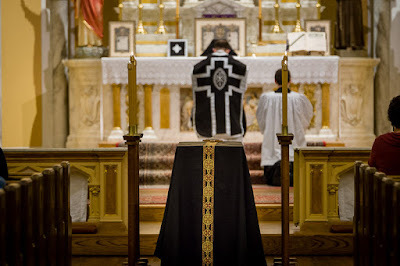 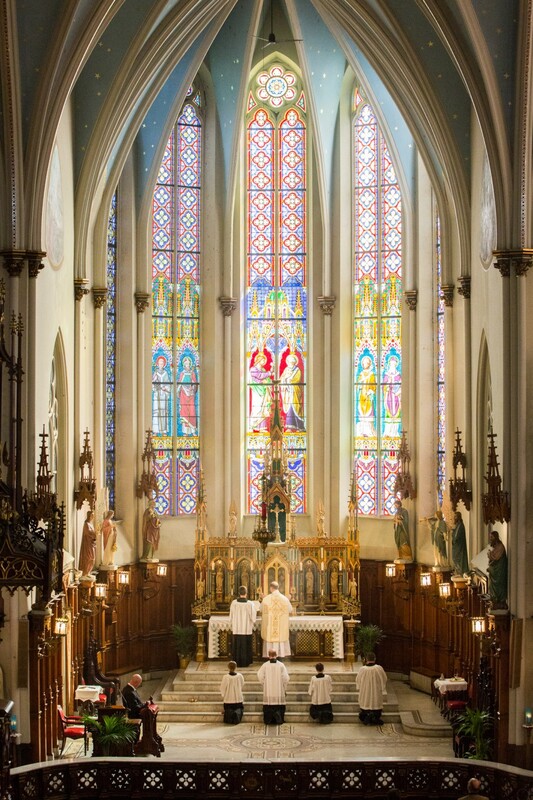 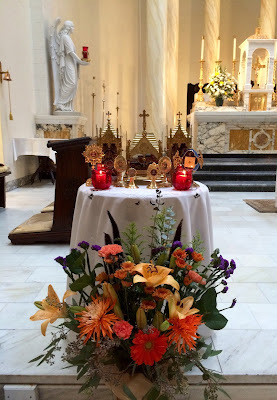 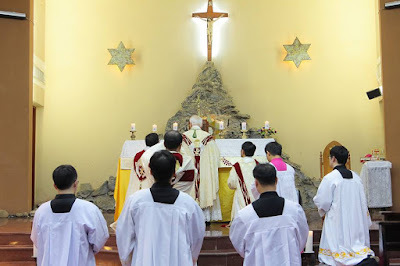 Of particular note this time are the photos of a Solemn Requiem in the Dominican Use, from our own Fr Lawrence Lew, and those of a Pontifical Mass celebrated in Taiwan. 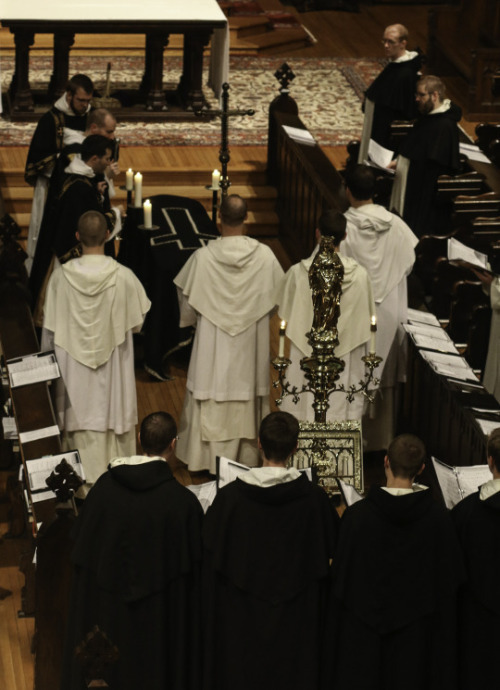 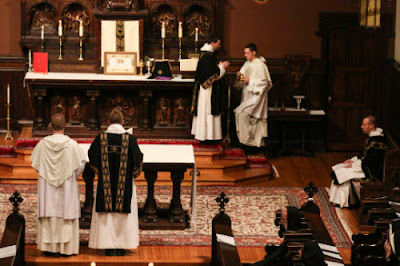 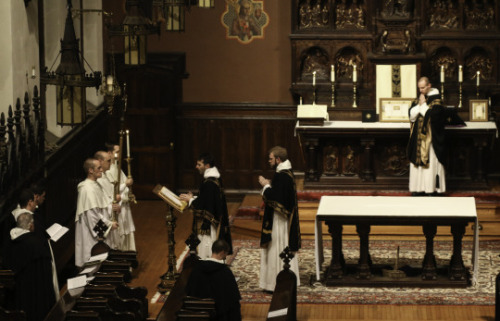 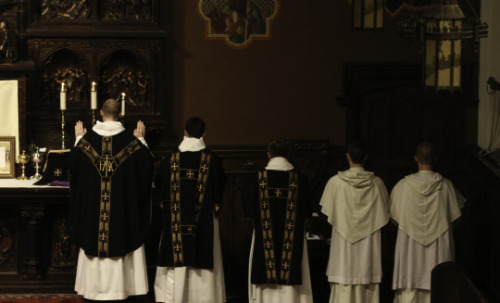 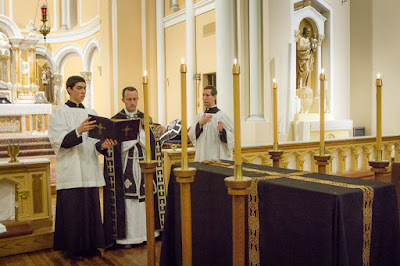 Solemn Requiem in the Dominican Use - Dominican House of Studies, Washington, D.C.
For more photos, and explanation of some of the ceremonies of the Dominican Mass, click here to go to Fr Lew’s blog Releasing the Arrow. 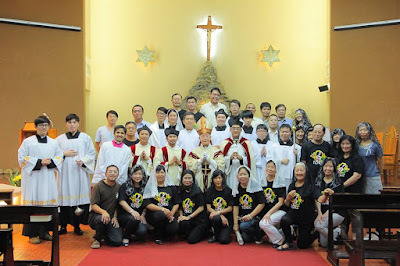 Pontifical Mass for All Saints’ Day, celebrated by the Most Rev.d Luke Liu, Bishop-Emeritus of Hsinchu .